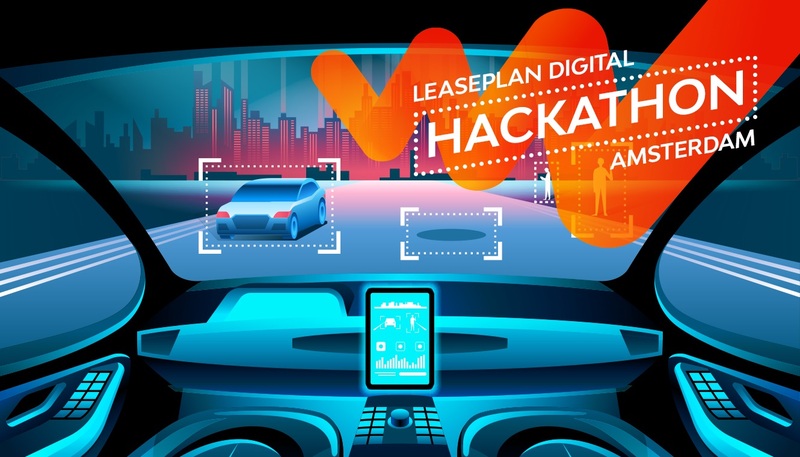 Amsterdam, 24 November 2017 - LeasePlan Corporation N.V., a global leader in fleet management, will today hold a hackathon with 30 hand-picked students from Delft University of Technology. The aim is to bring together the brightest minds in industrial engineering, technology and fleet management to develop the innovative products and services required to get self-driving car fleets on the road. During the eight-hour hackathon, student teams will use rapid prototyping methods to develop innovative autonomous vehicle fleet management solutions that could form the basis of LeasePlan propositions for self-driving car fleets. Students will work on 'use cases' including how to design multi-functional autonomous vehicle fleets that can be used for passenger transportation and other functions (e.g., last-mile delivery, power-napping and conferencing), and how to solve the 'The 'Vomit' Problem' of autonomous vehicles. At the end of the hackathon, an expert jury comprising Tex Gunning, CEO LeasePlan, Michel Alsemgeest, Chief Digital Officer LeasePlan and Bart ter Steege, Managing Partner Jungle Minds, will select the winning idea based on criteria including creativity, feasibility and relevance to LeasePlan's core business. The reward for the winning team is a fully catered trip to the biggest festival for new ideas and creative technology in the world: 'South by Southwest' (SXSW2018) in Austin, Texas. Tex Gunning: "At LeasePlan, we are preparing intensively for what's next in mobility - and that includes the emergence of large fleets of self-driving cars. That's why I'm delighted to be holding our first hackathon with some of the brightest minds from TU Delft and our LeasePlan Digital team in Amsterdam. By linking the latest in industrial design thinking with our extensive expertise in fleet management, we will ensure LeasePlan plays an important role in facilitating the widespread adoption of self-driving cars." The hackathon can be followed live via LeasePlan's Facebook, LinkedIn and Twitter pages (@LeasePlanCorp). The hashtag is: #LeasePlanHackathon. LeasePlan is one of the world's leading fleet management companies, with 1.7 million vehicles under management in over 30 countries. Our core business involves managing the entire vehicle life-cycle for our clients, taking care of everything from purchasing, insurance and maintenance to car re-marketing. With over 50 years' experience, we are a trusted partner for our corporate, SME, private and mobility service clients. Our mission is to provide what's next in mobility via an 'Any car, Anytime, Anywhere' service - so you can focus on what's next for you. Find out more at www.leaseplan.com.